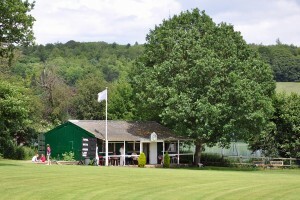 Great Missenden Pelicans Cricket Club is a great place to play cricket! A happy, successful little club, cricket has been played at Nag’s Head Meadow since 1901. Our ground is one of the best appointed in Bucks with lovely views of the Chilterns. We play on Sundays, with the odd midweek game, from mid-April to early October. Most of our fixtures are against local village sides. The games are mainly timed cricket with the occasional 40-over game. 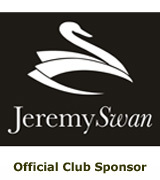 The club’s ethos is very much into the enjoyment of the game. We are very keen to play sides with the same feelings about the spirit of cricket, within a relaxing but competitive atmosphere. Full stats for 2018 season.